Locate, illustrate and label the following features of the human heart and the circulatory system of the cat. The page numbers refer to Gilbert’s Pictorial Anatomy of the Cat. 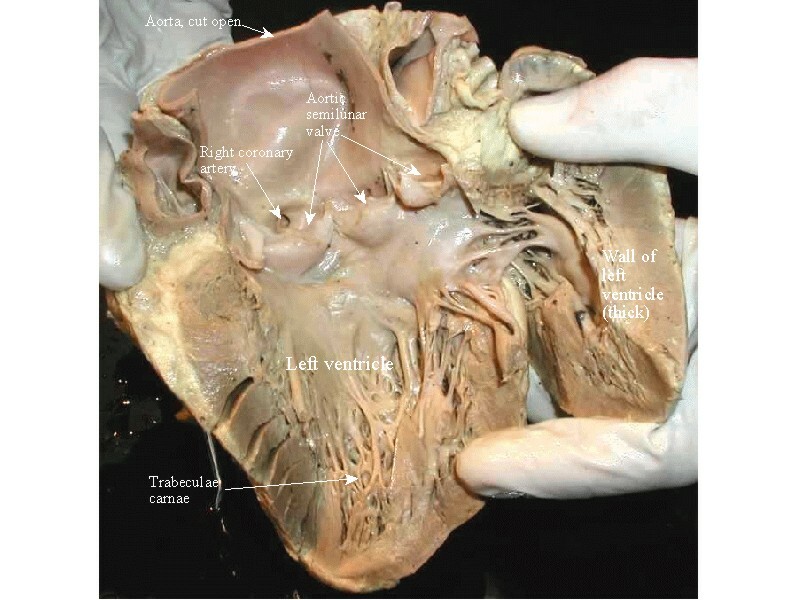 Here is a labeled image of the right ventricle. 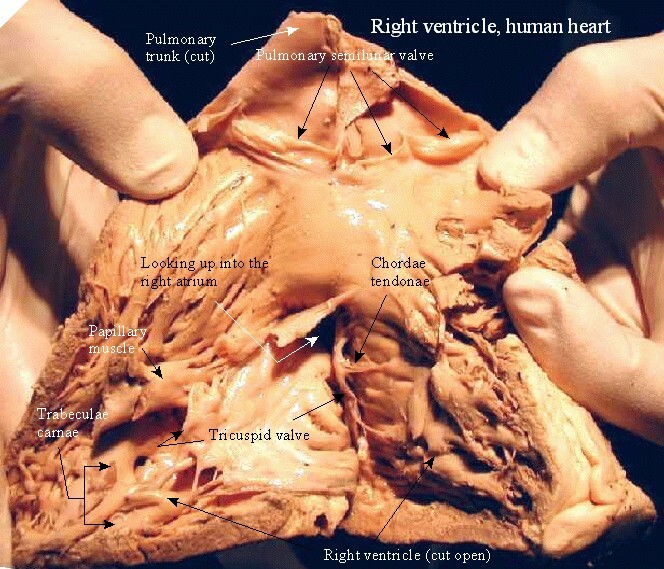 Here is a labeled view of the right ventricle. 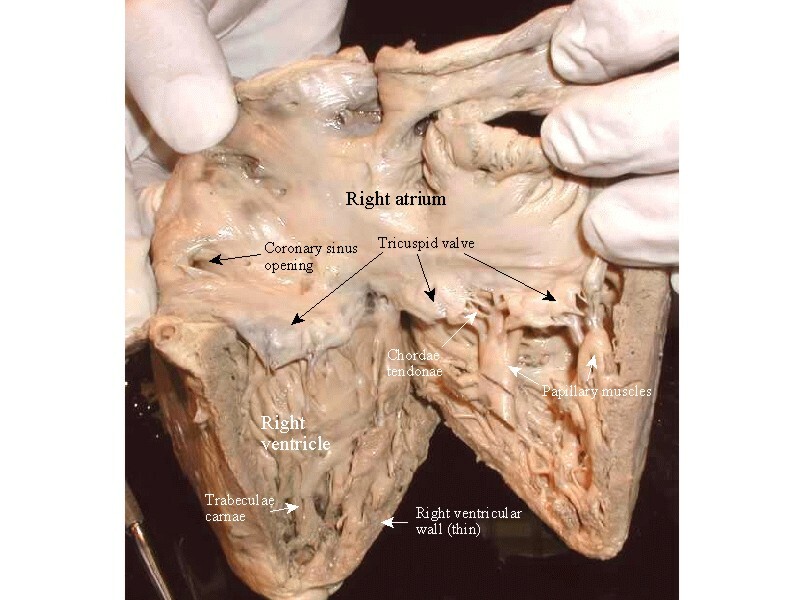 Here is the left ventricle labeled.